Today I am pleased to present Lenore Appelhans, the fabulous blogger that made it through the debut author gates with her fabulous novel Level 2. March 2008 was a pivotal month in my life. That’s when I first became aware of book blogging and someone told me I must read Scott Westerfeld’s UGLIES series. By April 2008, I was hooked on both book blogging and reading YA. In fact, by the time I started brainstorming LEVEL 2 in June 2010 and put pen to paper five months later, I had read well over 300 YA novels. Reading so many novels gave me an excellent education in what works (and doesn’t) in terms of crafting a narrative (pacing, plotting, characterization, etc). And blogging about those novels forced me to read more deeply so that I could talk intelligently about my reading experience. This act of sharing my thoughts on books led to many blogging friendships with both fellow readers and authors as well as a sense of belonging to a community of book lovers. Bloggers challenged me to read more and read more diversely. Authors answered my questions about the writing process and gave me the first glimmer of hope that getting published was an attainable dream. Book blogging also gave me access to bookish events such as Book Expo America where I got the chance to network with publishing staff, authors and fellow bloggers. In some cases, social contacts led to opportunities that not only had a part in LEVEL 2 getting published but also helped build buzz for it long before its’ publication. It’s also thanks to blogging that I joined up with the debut author groups The Apocalypsies and The Lucky 13s who have been an amazing source of support as I go through the debut author experience. It’s also the reason I was invited to join The League of Extraordinary Writers, a group blog for sci-fi YA. I owe so much to book blogging, I can honestly say that I can’t imagine being where I am today without it. I’m also immensely grateful to my fellow book bloggers for all that they do for the love of books. Thank you! Head over to Overflowing Library tomorrow for the next stage of the LEVEL 2 blog tour – how to achieve the perfect LEVEL 2 nails! 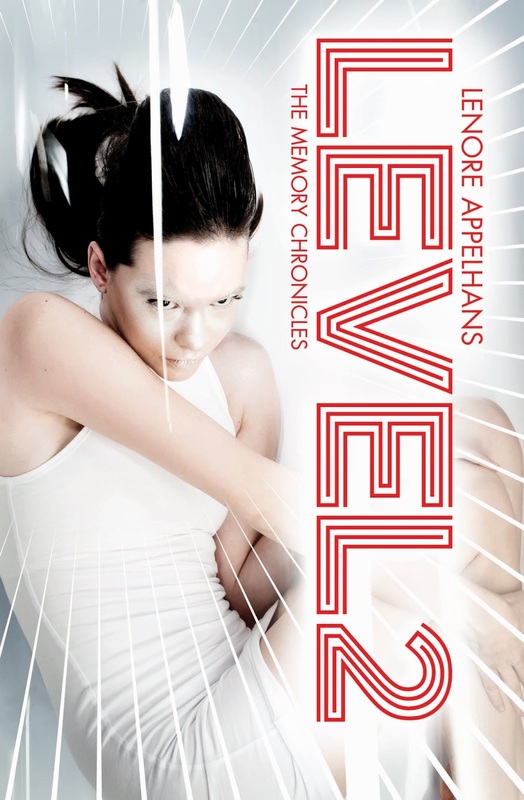 If you would be interested in winning a copy of Level 2 please click here. To read my review, please click here. I'm so thrilled to see a blogger getting a work of fiction published! I pre-ordered this book ages ago and can't wait to get my hands on it! It really is very good. Lenore has done extremely well. 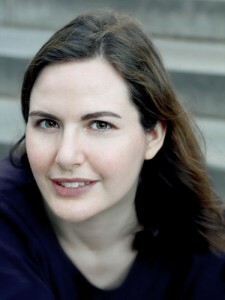 I've been so excited to see the success that Lenore has been having!